Apple music is a great streaming audio platform with beautiful UI and large music library. 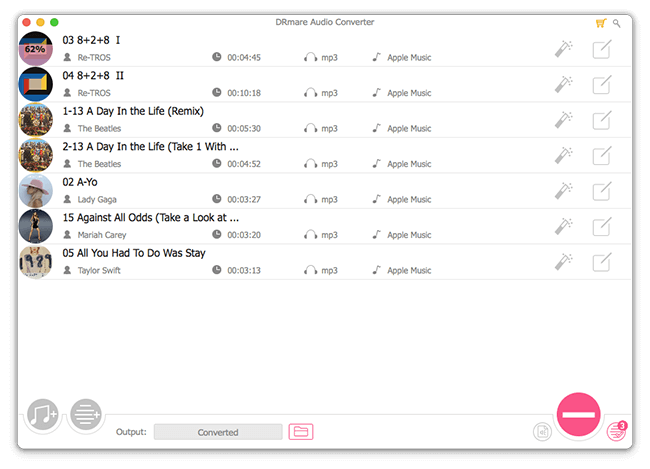 You can access to millions of songs online by doing a few clicks or simply asking Siri. The advantage of streaming service is that it won't take up any space on your device. But it also has the issue that it requires Internet connection. This is not good for users who are on a limited cellular data plan, don't have internet connection often or having a trip in a far far away place without singles. Luckily Apple Music also allows users to download songs and playlists for offline listening. Now let's see how does it work on all kinds of devices Windows, Mac, iOS and Android. 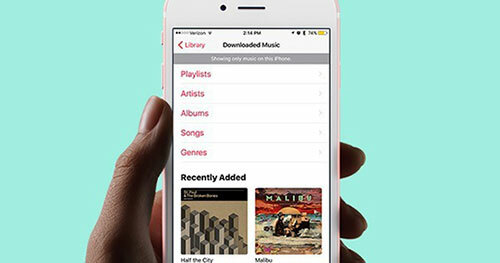 Apple Music is available for all kinds of devices with iTunes player or the Apple Music app. You can turn on the iCloud Music Library first so that all the songs or playlists can by synced automatically. 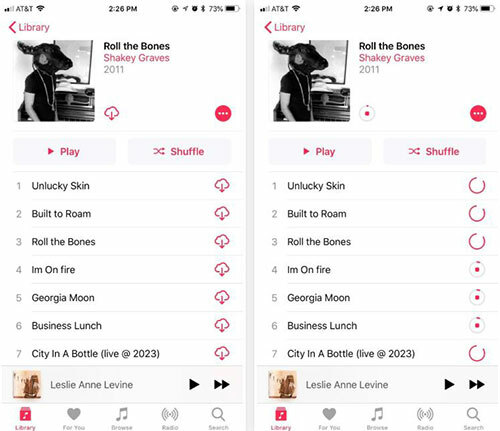 The default music player for Apple Music on computer is iTunes. 1. Sign in iTunes with your account name and password. 2. You will see a list of menus such as "Library", "For You", "Browse", "Radio". 3. Please click "For You" tap, you will see the top songs recommended to you from the iCloud Music Library. Please click "+" button to add them to your iTunes library. 4. 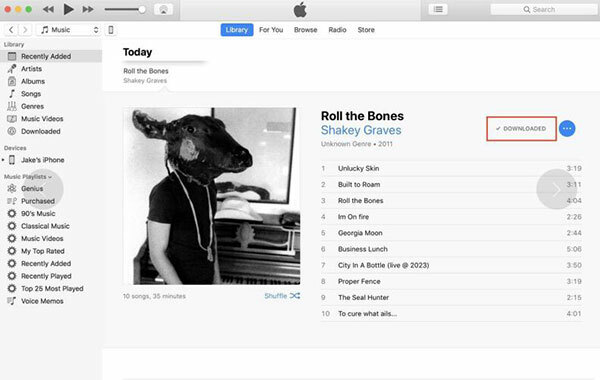 From your library, click the "iCloud" icon besides the songs, they will be downloaded offline. If you have a mobile phone, you can download the songs through the Apple Music app for iOS/Android. 1. Launch and login in the Apple Music app from your mobile phone. 2. You will see all the music you have curated from different categories "Playlists", "Artists", Albums", "Songs", "Downloaded Music". Except the last tab, all the tracks from other tabs can't be played offline. 3. Find the tracks, playlists or albums you want to listen offline, then you right click on the "..." and choose "Make Available Offline". By saving the songs offline, you should be able to play them freely without Wifi or Cellular data. But some users still encounter issues that Apple Music offline not working time from time. Actually there is not any limitations the number of songs which can be downloaded offline in Apple Music. The reasons to these issues could be complicated. Such as low drive space, antivirus, file corruption or whatsoever, system update. The most important reason is the DRM protection. It was originally designed for limiting illegal users from distributing songs to others. Unfortunately it also causes so many problems. 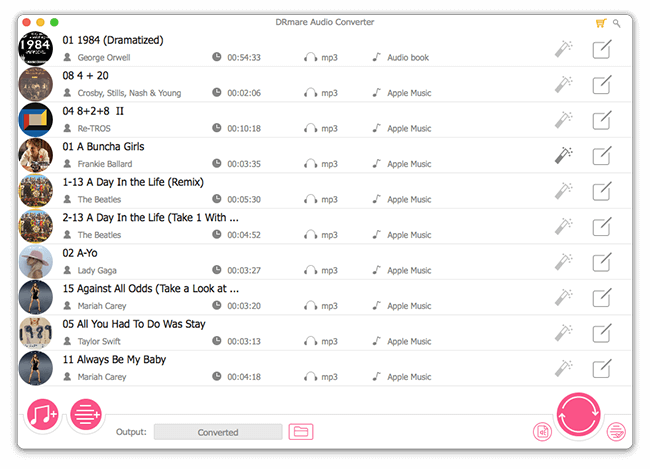 Instead of wasting time to reinstalling the app, disabling antivirus, update iOS system etc., there is a simplest way to solve this songs by downloading Apple Music as MP3 Offline by using DRmare Apple Audio Converter for Windows/Mac. 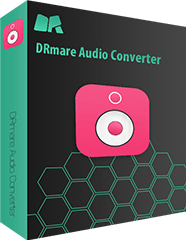 This software is capable of converting different sources of media files like Audible audiobooks, iTunes podcasts, DRM-free songs. And it is especially optimized for Apple Music. To learn more about it, you can take a look at the top features. Another reason why we'd like to save Apple Music playlists offline without DRM protection is because there are still a lot of devices which are not authorized by Apple. For example, you can't play Apple Music on Sony Walkman MP3 players, Windows mobile phones, Nokia devices, MP3 players, portable speakers. Now let's head over to do it. Locate the downloaded M4P music which you want to play offline from your iTunes library first. Then drag & drop them to the DRmare program main screen. There is not a limitation of the number of files. Just import as many as you want. Because the original M4P files are encrypted. 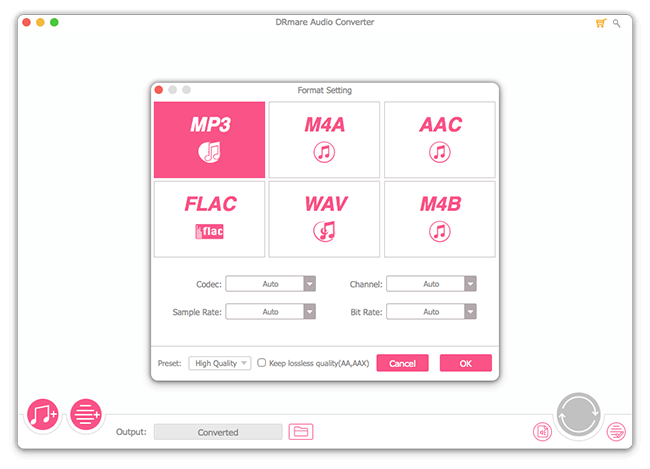 In order to make them compatible with any audio playback devices in the world, you should choose an universal. Just navigation to the bottom right software DRmare > Click the format icon > You can follow the screen wizard to customize the output files. Next, please click the big "Convert" button, it will help you unlock all your Apple Music in batch. When it is done, all the songs can be transferred to any devices to play offline. There won't be any DRM issues involved. As a great streaming service in the world, Apple Music supports offline listening just like other streaming service Spotify, Tidal. You can follow part 1 instruction to save your songs offline officially. However, due to the DRM protection, some issues may still prevent you from enjoying the music on all devices. Besides, the Apple Cloud Music library may update as time goes one. This means some songs maybe missing without noticing you first. For the sake of avoiding all the troubles, you can also try to encode DRM Apple Music to DRM-free MP3 files on your local computer. In this way, you can keep them forever and use them anywhere. One thing you need to keep in mind is that DRmare software is only for personal use. So please don't use the converted songs for any commercial purposes.